Villa Olympia offers rooms, apartments and suites, some of which with sea views, an outdoor hot tub and a kitchenette. 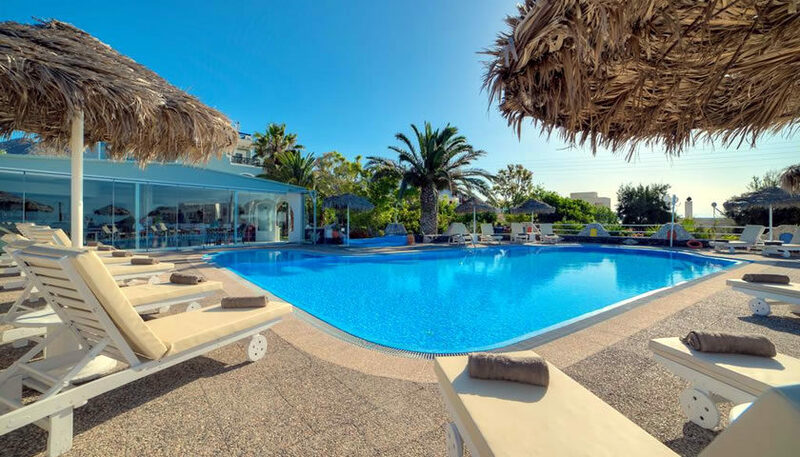 The resort features also a swimming pool and is located in Perivolos. 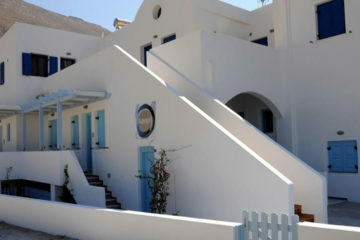 Specify the dates of your visit to Santorini to check availability and prices of Villa Olympia.